A while back, we told you that Uber was planning to venture into three Sub-Saharan markets of Ghana, Tanzania and Uganda. The taxi hailing service currently operates in 7 cities in South Africa, Nigeria and Kenya. In Kenya, Uber has faced resistance from taxi drivers owing to increased competition by the service. 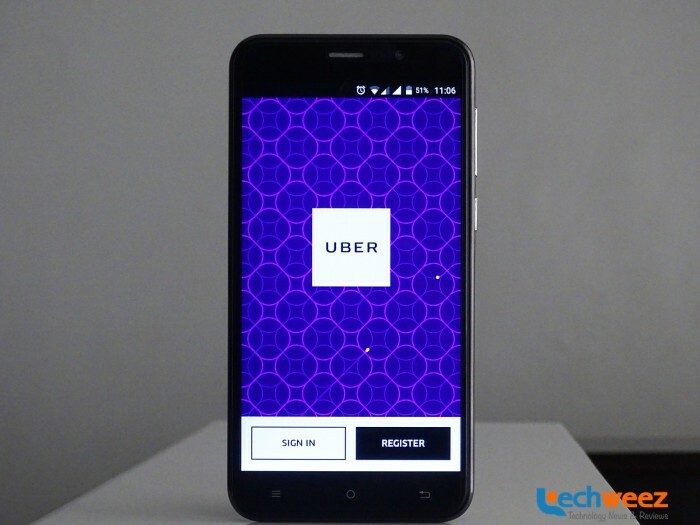 In an interview with Reuters, Uber’s general manager for Sub-Saharan Africa said its launching pad in these three markets would involve convincing taxi drivers to adopt the technology, a move meant to avoid stiff resistance. The San-Francisco based taxi hailing service has now launched in Kampala, Uganda and will offer users four days of free rides. Like in Kenya, Uber will launch its low cost service UberX that allows anyone with a car to sign up and become an Uber driver. The pricing for the rides will be USh 1 300 Base Fare ( Kshs. 38.90) + USh 900 per kilometer (Kshs. 26.93 ) + USh 200 per minute (Kshs. 5.98). The minimum fare will be USh 5 000 (Kshs. 149.60) while cancellation of the ride will cost USh 5 000 (149.60). I must admit that the rides are ridiculously cheap! Users can also use the promo code MOVE UGANDA and get 6 free rides.